Bill Ready has an in-depth knowledge of both the payments and technology space, having built and grown multiple cutting edge payments companies. 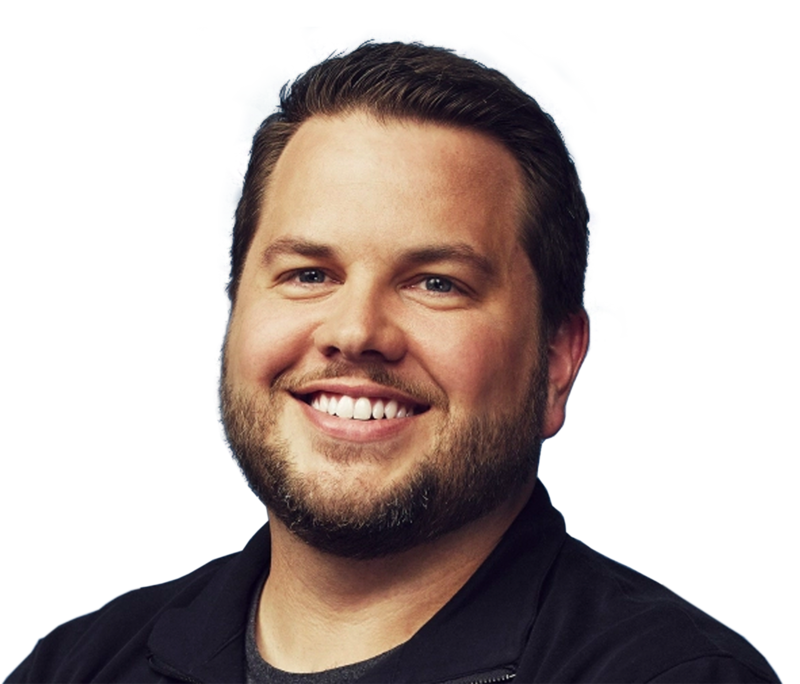 As PayPal’s Global Head of Product Engineering, Bill is responsible for PayPal’s checkout experiences, Braintree, Venmo and building out an end-to-end platform designed for the future of commerce, across in-store, online and mobile channels. Bill came to PayPal with the acquisition of Braintree in 2013, where, as CEO, he and his team fueled the mobile commerce revolution by building one of the most innovative and influential startups in the payments industry. With its emphasis on mobile-first experiences, elegant tools for developers, and incredible customer support, Braintree developed industry-leading payment solutions that power many of the world’s most disruptive businesses, including Uber, Airbnb, Houzz and HotelTonight. Prior to Braintree, Bill was executive in residence at Accel Partners, a leading Silicon Valley venture capital and growth equity firm. A veteran of the payments industry, Bill served as president of iPay Technologies beginning in 2008, guiding the company through a period of rapid revenue and earnings growth, and its sale to Jack Henry & Associates for $300 million in 2010. He also worked as a strategy consultant for McKinsey & Company, where he advised leading financial technology companies, and was an early engineer at two other successful start-ups: emphesys (merged with Humana in 2001) and Netzee (IPO November 1999). Bill holds an MBA from Harvard Business School where he was an honors recipient and a bachelor's degree in information systems and finance from the University of Louisville.